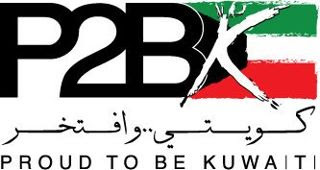 The annual Proud 2 B Kuwaiti event will be held at the Mishref Fairgrounds in Hall 8. The event will be held from March 7-10, 2012. Hours: 10 am- 2pm and 4 pm- 9:30 pm, I think as I am reading the hours in Arabic.